Corporate pension and insurance industry insiders voted Waymond Harris the sector's most likely next chief investment officer after a showdown with his peers. 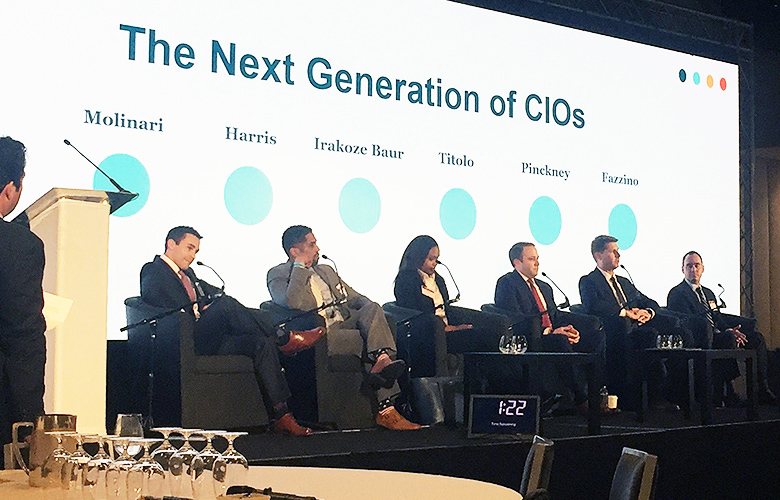 Blue Cross Blue Shield of Michigan investment director Waymond Harris triumphed in the semi-final round of Institutional Investor's Next CIO competition earlier this month in Washington, D.C.
Phillip Titolo, a MassMutual portfolio manager, came in second. Both will advance to the finals on November 29 in New York City, where they will meet the winners from three more semi-final rounds ahead of the Allocators' Choice Awards. Harris and Titolo were among six rising stars selected as Next CIO semi-finalists from corporate pension and insurance funds. They competed against Nate Molinari (senior investment treasury analyst, AEGIS Insurance Services), Maite Irakoze Baur (head of insurance investments, Farmers Insurance Group), Justin Pinckney (deputy CIO, Michelin North America), and Joseph Fazzino (senior director of pension Investments, United Technologies Corporation). 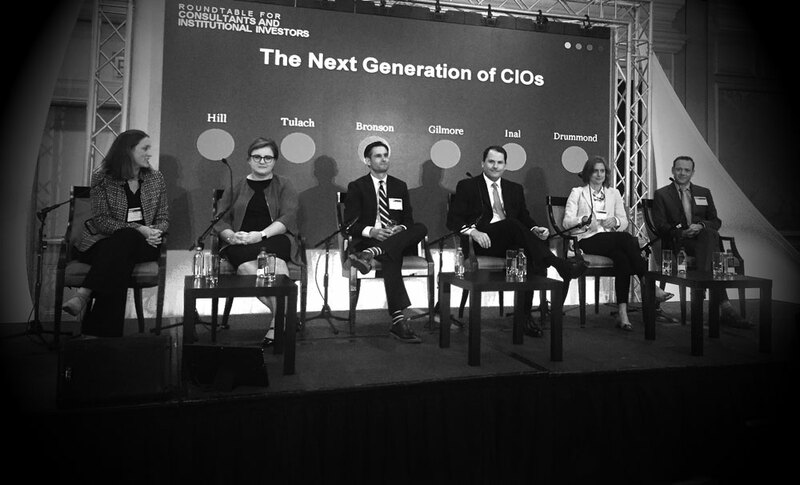 These six took the stage together on March 7 front of more than 100 peers, CIOs, and asset managers, vying to be voted the industry's most likely next chief investment officer. Over three rounds of questions — none of which they knew in advance — the semi-finalists had two minutes each to impress the audience with their investment acumen, fiduciary sensibility, and quick wits. Contestants had to, for example, defend allocations to certain asset classes, weigh in on asset management's lack of diversity, and make tough calls on hypothetical nightmare situations. 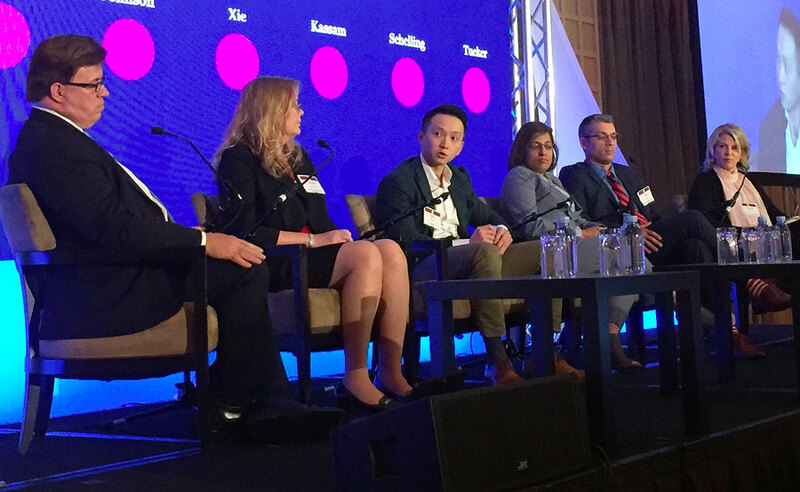 The audience included many current CIOs for private-sector pension funds and insurance general accounts and representatives of the asset management firms that serve them. 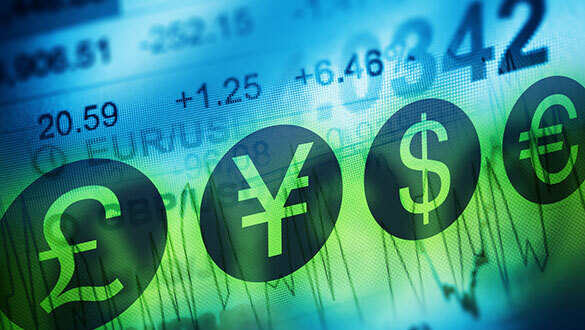 The next semi-final round of Next CIO features six emerging leaders from public pension funds, and takes place the afternoon of April 26, at II's annual Roundtable for Public Funds in Beverly Hills, California. The participants include Mike Rosborough (investment director, CalPERS), Ben Bronson (director of liquid strategies, FPPA of Colorado), Jennifer Johnson (senior investment officer, MoDOT & Patrol Employees Retirement System), Wei Xie (strategic director, OPTrust's Office of the Chief Investment Officer), Sharmila Kassam (deputy chief investment officer, Employees' Retirement System of Texas), and Allyson Tucker (senior investment officer for risk management and asset allocation, Washington State Investment Board). The selection process is underway for endowment and foundation semi-finalists, who will compete during the E&F Roundtable in Boston from June 5 through June 7. 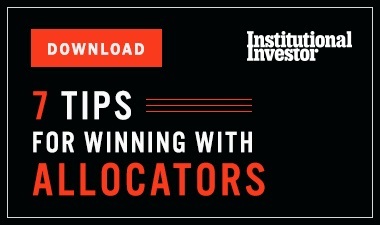 If you know a rising star in the non-profit investing world — or are one — put names forward by emailing II's Leanna Orr at leanna.orr@institutionalinvestor.com.